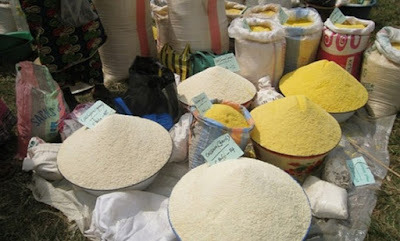 The Anambra State Government has prohibited the drinking of garri in the state as a measure to prevent the contraction of Lassa fever. The state Commissioner for Health, Dr. Joe Akabuike, announced the ban while educating residents of the state on measures to prevent the disease, which is spreading in parts of the country. He said, “The garri you see spread along the highway while you’re travelling is very risky to consume, especially when you drink it. It is better and surer consuming the ones you prepared yourself. We are by this enlightenment prohibiting the drinking of garri in the state. “Like any other form of disease, good hygiene practices and taking precautions over all forms of symptoms among family members and friends will go a long way to curb the spread of diseases.